Are you a budding DJ or an amateur musician who wants his/her choice of music to be heard by your fans? Then you must start making your Spotify playlist and share it among your fans. Spotify playlist is the best way to promote your music to the fans who are not present in your live shows. This article shows the ways to make a Spotify playlist. There are several ways to create a playlist in Spotify; either in your desktop or using your mobile. The first and foremost thing is to select your theme and keywords for your playlist. This is the thing which will bring your followers to your Spotify playlist. The audience will be able to find the playlist using the keywords. Aside from it contains your targeted keywords plus it should be catchy. After opening the account, create a new playlist with an enticing name and an image that suits your playlist. These are like the cover of a book that help a reader chose whether to buy it or not. So you must do some research before choosing any name for playlist. There are no limitations in the ways you can arrange the songs in your playlist. You can arrange according to your shows or by music you are listening to in any tour. If you are a singer yourself, you can make a playlist of your own. You can also set different themes such as love, sad songs and make playlist based on the theme. You can make a playlist of your all time favorite songs or songs that you listen when you do workout. There are no limitations and you just need your imagination to reach your audience. 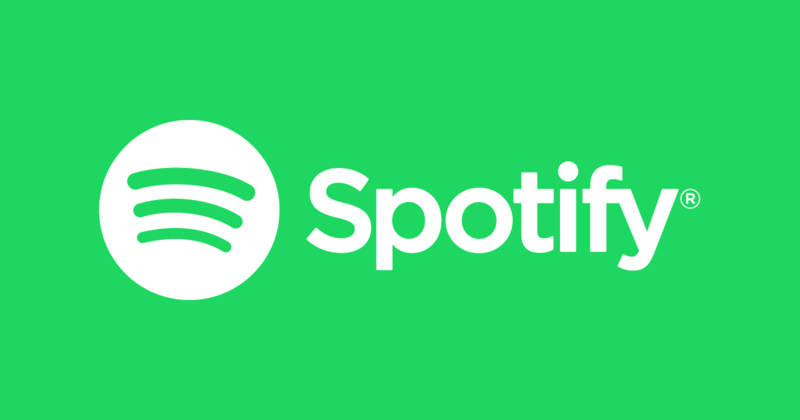 Spotify has one option to make collaborative playlist where your fans can also add songs. Through this, the interaction with the fans becomes much more. One important part is to choose the length of the playlist. You must understand the human psychology to select the appropriate length of the playlist. If a person is listening to love songs, he/she may not like it after, say, one hour. Again if you make a playlist for 20 min, it may be very small. So you must select an optimum length for the playlist. Having set these things, you can add songs to your playlists. Make a proper selection of songs so that the listeners can be glued to your playlist. You can also create small description about your playlist so that the fans can know more about your style. Once the playlist is done, you must share it wherever you can. Publicity is the most important thing that will make your playlist popular. You can share directly from Spotify. You can share it your Facebook page or Facebook profile. You can embed the link with various webpages related to the theme of your playlist. The more people that your playlist reached, the popular it will become.